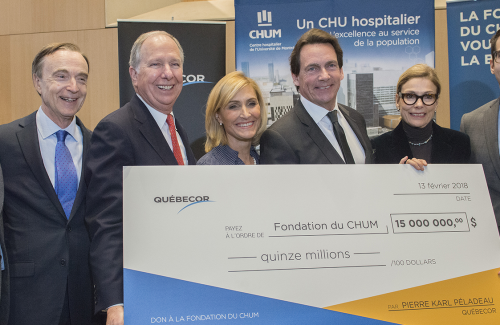 $ 128,391 for the 2nd edition of the Accord gastronomie et partage! 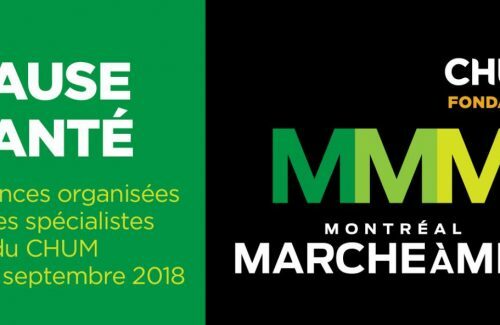 CHUM’s PAUSE SANTÉ CONFERENCES: A SUCCESS! 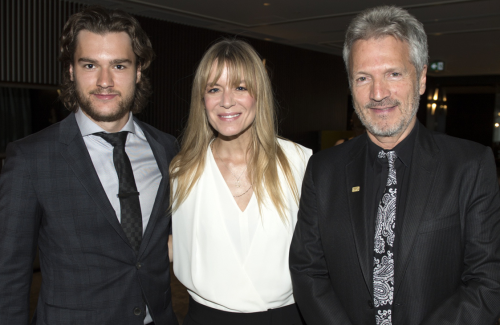 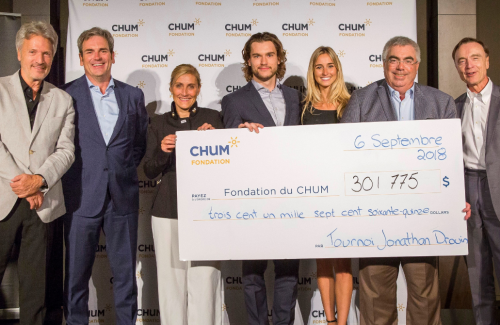 $ 301,775 for the Jonathan Drouin Golf Tournament for the benefit of the Fondation du CHUM! 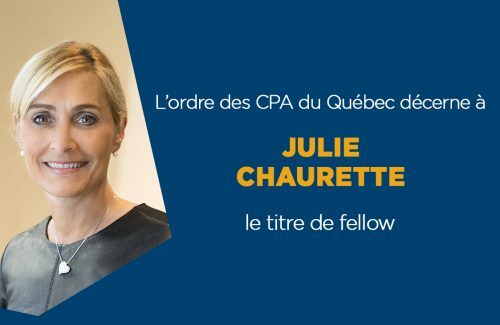 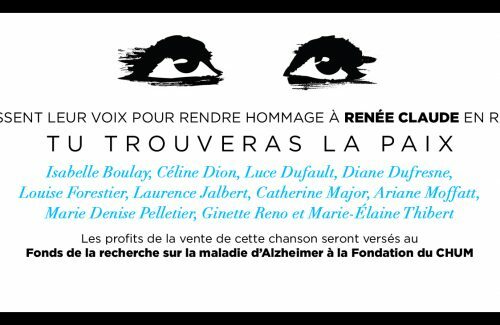 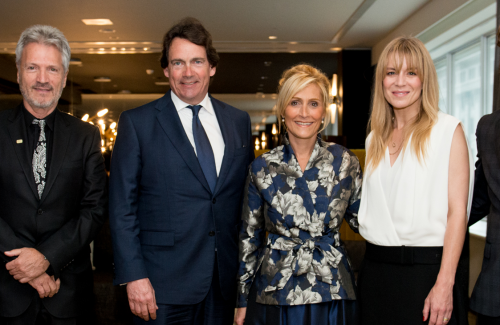 Véronic DiCaire : New Ambassador of the Fondation! 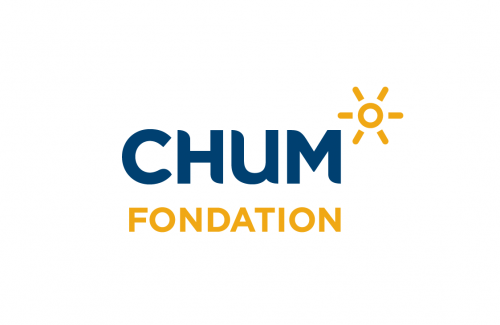 Net $1,002,200 for CHUM and its patients! 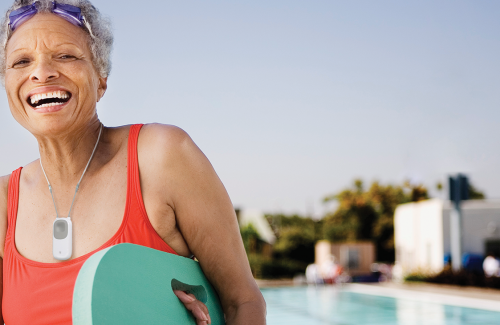 GoSafe : Your health partner! 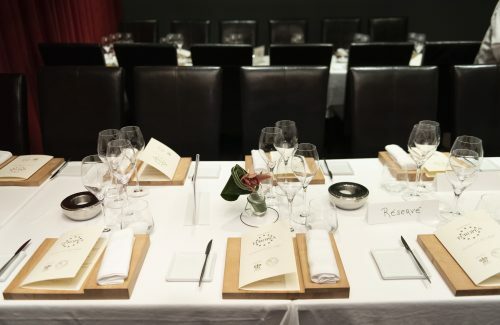 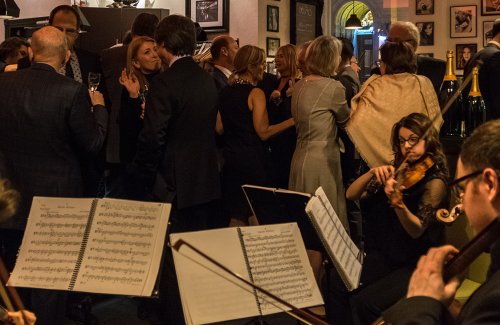 1st edition of Fine Dining and Sharing : A great success!